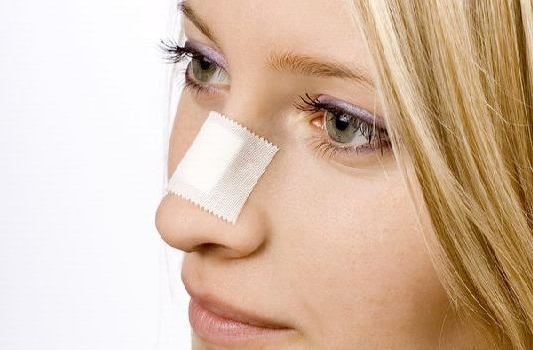 Risks and side effects are always possible in any kind of cosmetic operation. Complications of liposuctions are rare, patients should still be aware of the risks and side effects that the surgery involved. Different complications have greater risks with different techniques in liposuction. During the consultation with your plastic surgeon make sure that you and your surgeon will discuss the possible risks and know about what side effects you may face during the liposuction recovery. The more the fat removed means the higher the risks involved. The following are the risks and side effects of liposuction. These are just some risks and side effects that you might encounter after the operation. But these are just the list and it doesn’t mean that it will happen to you. 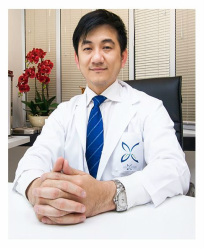 Just be extra careful in choosing the right cosmetic surgeon.